A child assassin in Colombia; an ageing New York artist desperate to be reconciled with his daughter; a boy’s coming of age in a rough Victorian fishing town; a Japanese schoolchild moments before the bomb is dropped on Hiroshima − all sandwiched between two semi-autobiographical tales. 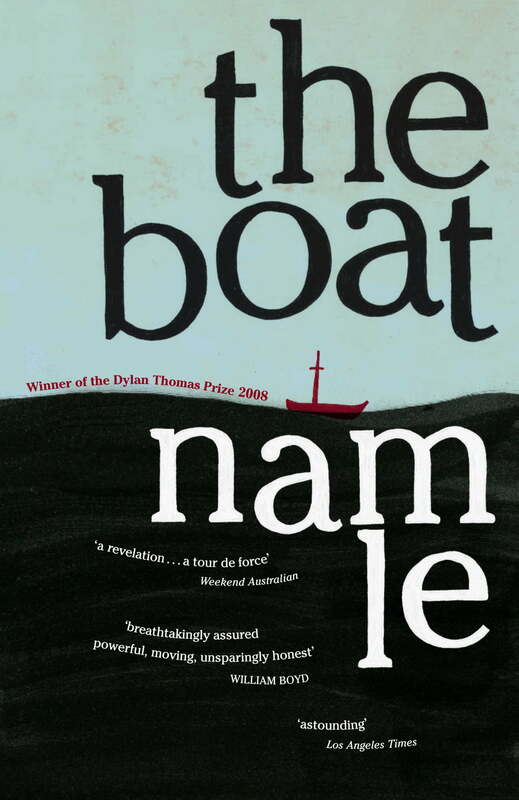 The Boat, by Vietnamese-born Australian Nam Le, has garnered outstanding reviews all over the world. It’s a collection of astonishing diversity and achievement by one of our most assured and promising new writers. Winner, Prime Minister’s Literary Award for Fiction, 2009. 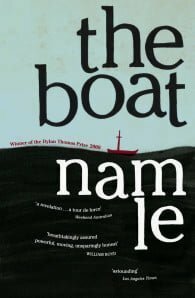 Nam Le's first book, The Boat, received the Australian Prime Minister's Literary Award, the Melbourne Prize (Best Writing Award), the Dylan Thomas Prize, the Anisfield-Wolf Book Award and the PEN/Malamud Award, among other honours. It was selected as aNew York Times Notable Book and Editor's Choice, the best debut of 2008 by theAustralian Book Review and New York Magazine, and a book of the year by The Age, The Sydney Morning Herald, The Australian, The Herald Sun, The Monthly, and numerous sources around the world. The Boat has been translated into thirteen languages and its stories widely anthologised. Le is the fiction editor of the Harvard Review.